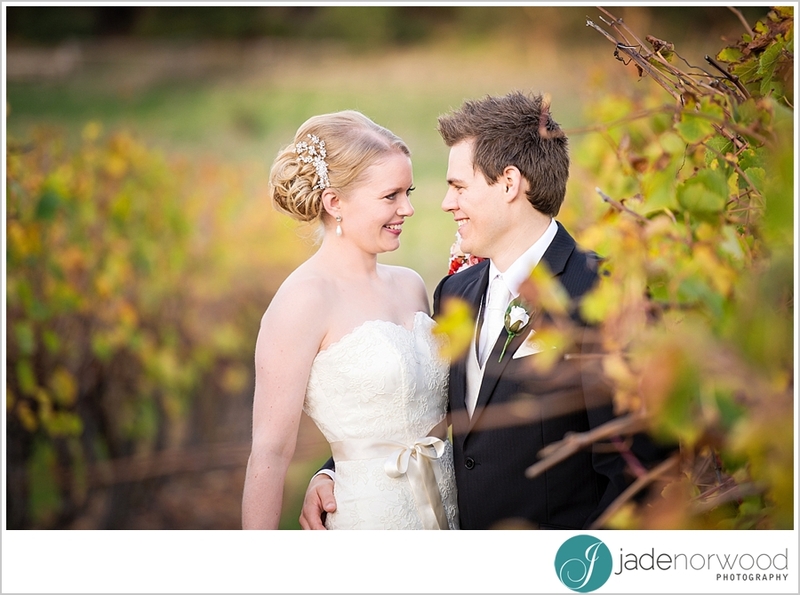 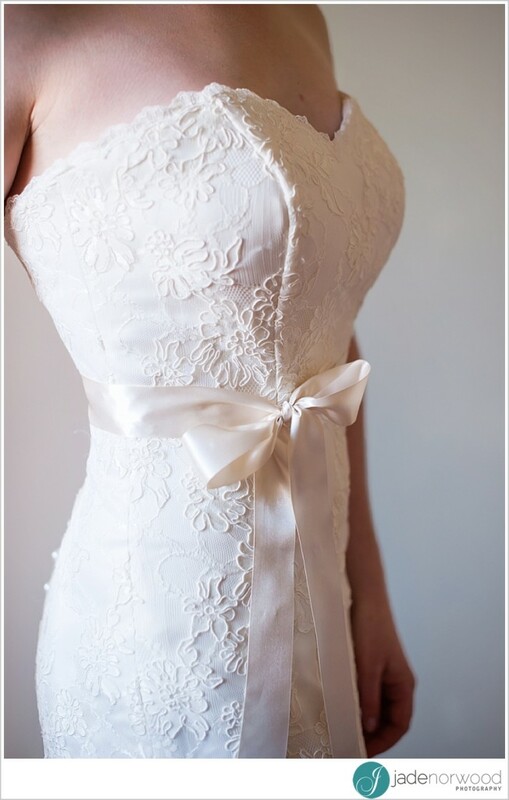 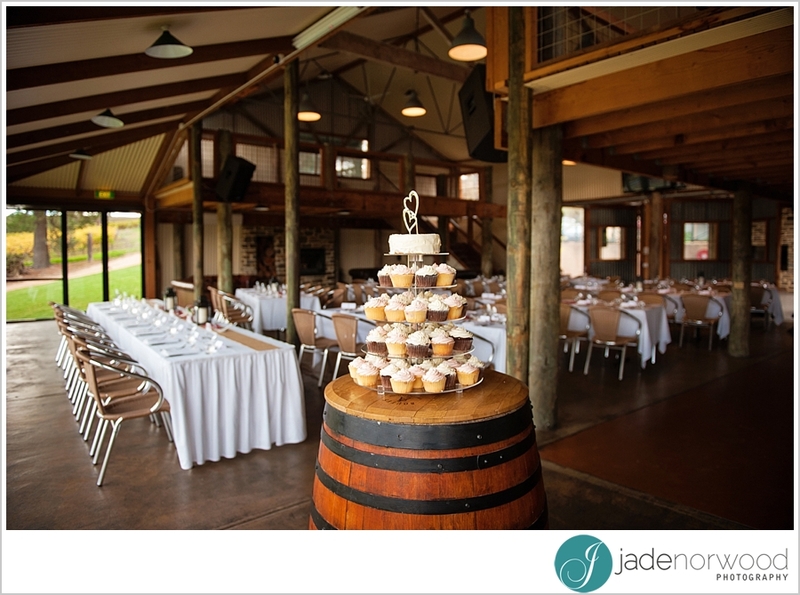 Weddings at wineries – they are popular for so many reasons! 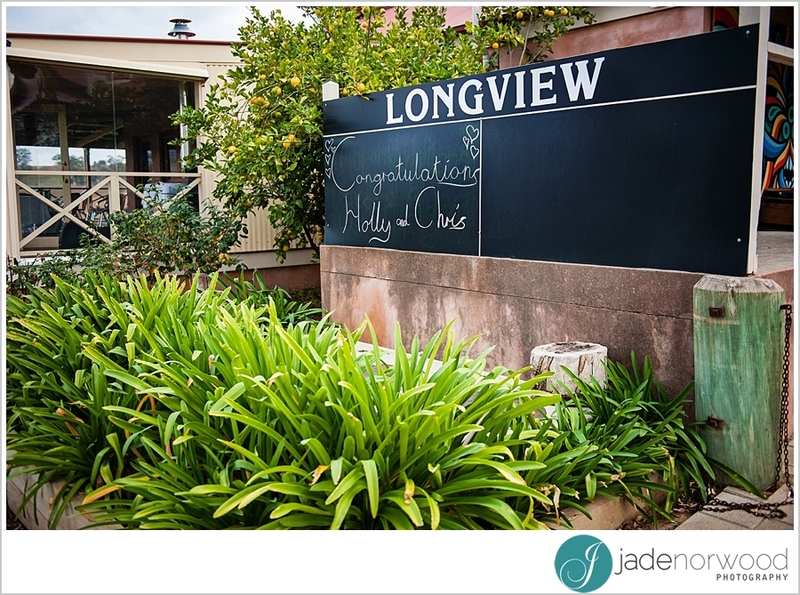 One of our favourites is Longview Winery in the Adelaide Hills. 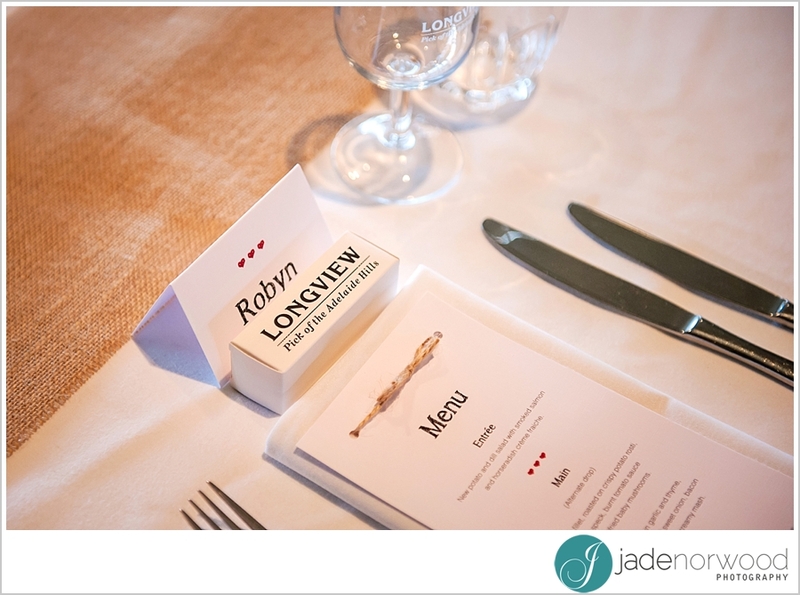 Longview offers diversity in its wedding photography looks – meaning you can have an array of beautiful wedding photos without wasting too much time on travelling around. 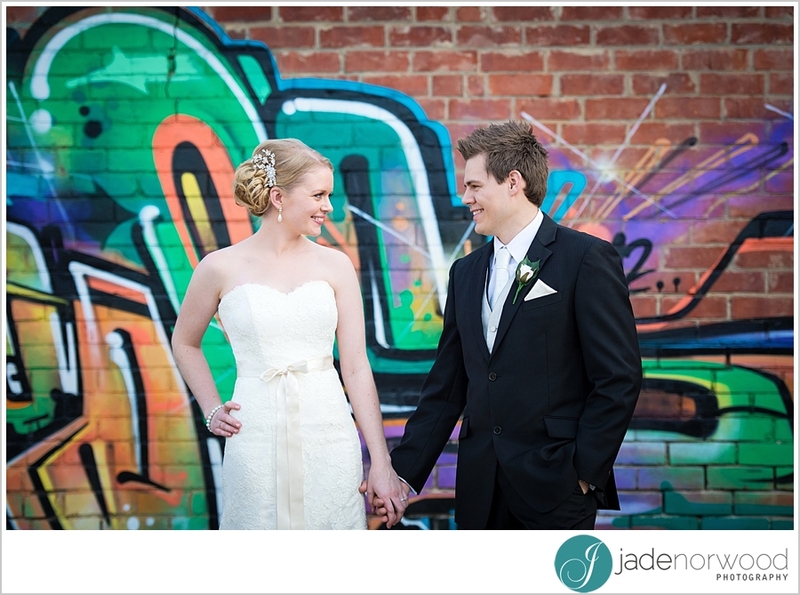 Beautiful creamy vintage photos can be achieved thanks to the wonderful Longview Winery buildings and gorgeous surrounds, but to add that splash of colour, why not have your wedding photos against the graffiti wall? 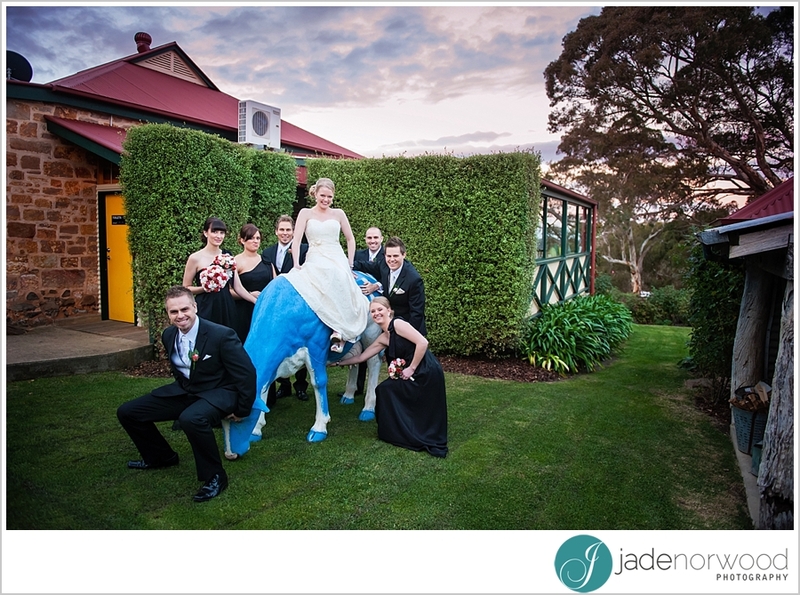 Different characters… The famous blue cow.. can be found throughout the grounds for you and your bridal party to have some fun with – those natural, laughing wedding photos always bring back fantastic memories you might otherwise forget. 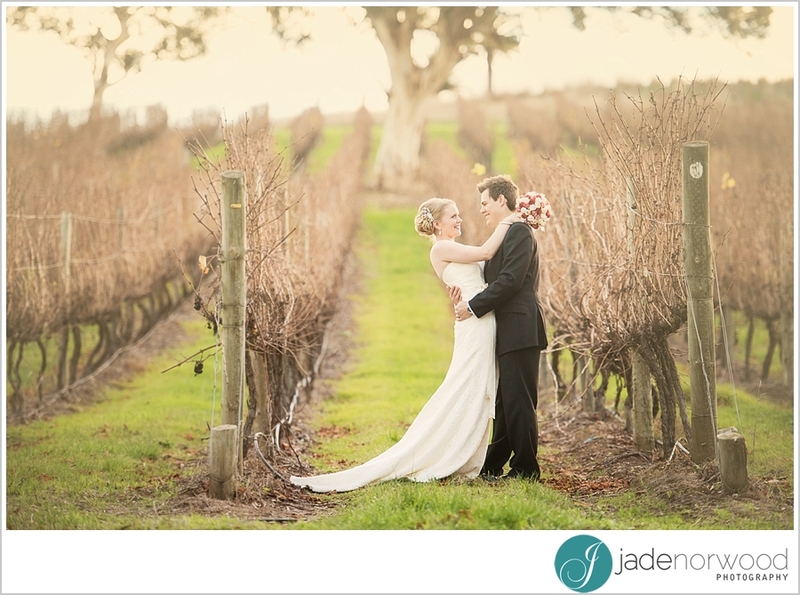 The vineyards offer the chance for classic and elegant wedding photos, the structured rows of green vines always ensures the bride and groom really stand out in all of their glory. 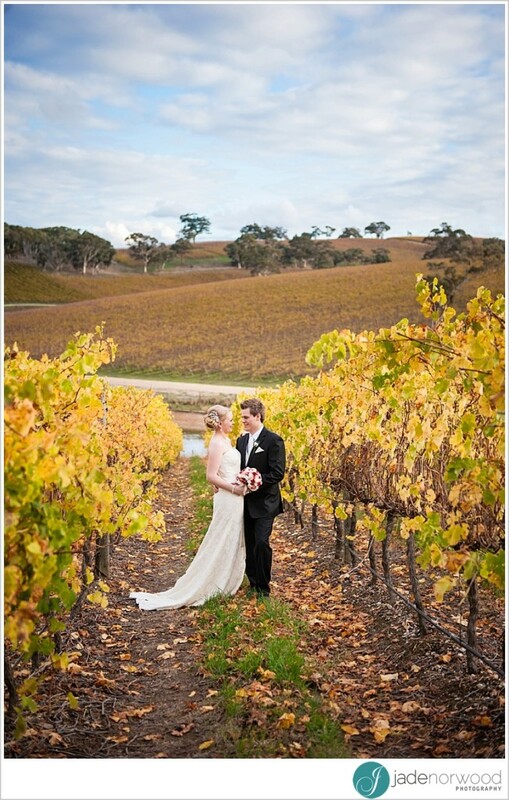 Winery weddings, like those held at Longview Winery in the Adelaide Hills, also offer the opportunity to have both your wedding ceremony and reception at the one location. 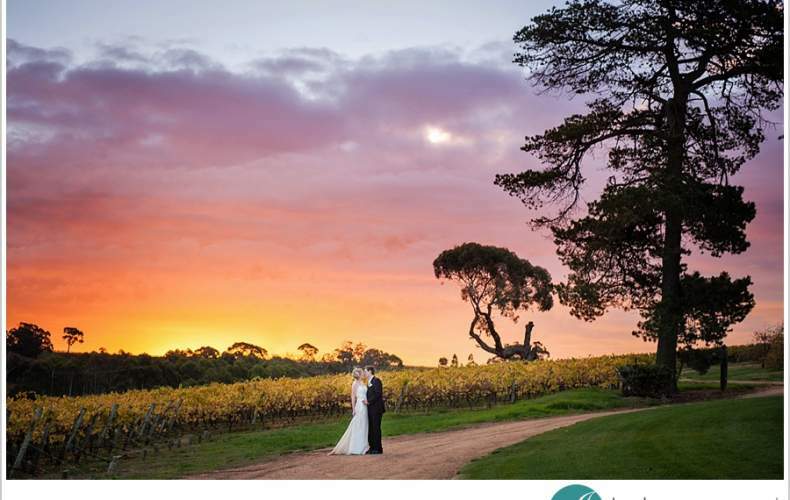 Less time spent travelling means more time spent getting ready, or that extra time with your bridal party before the party begins, or perhaps more time for stolen moments away from the crowd as a newlywed couple, allowing you to really soak the moment in. 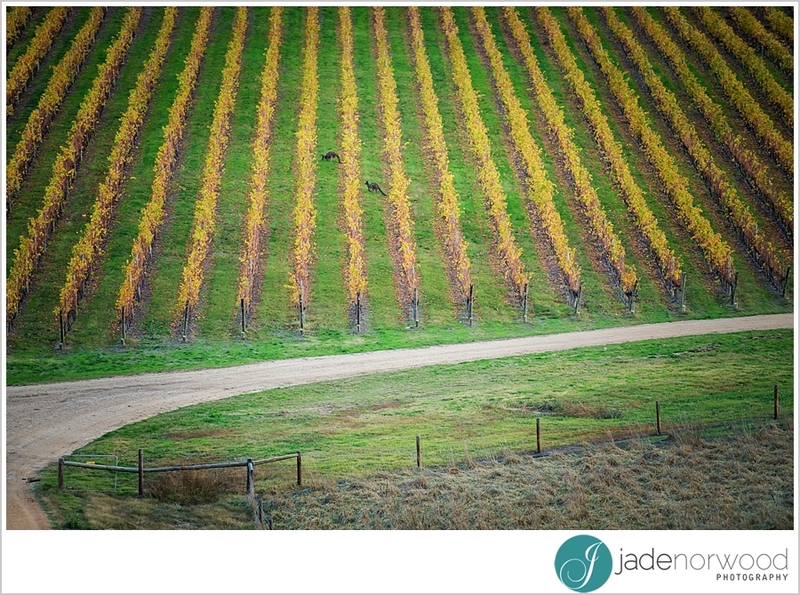 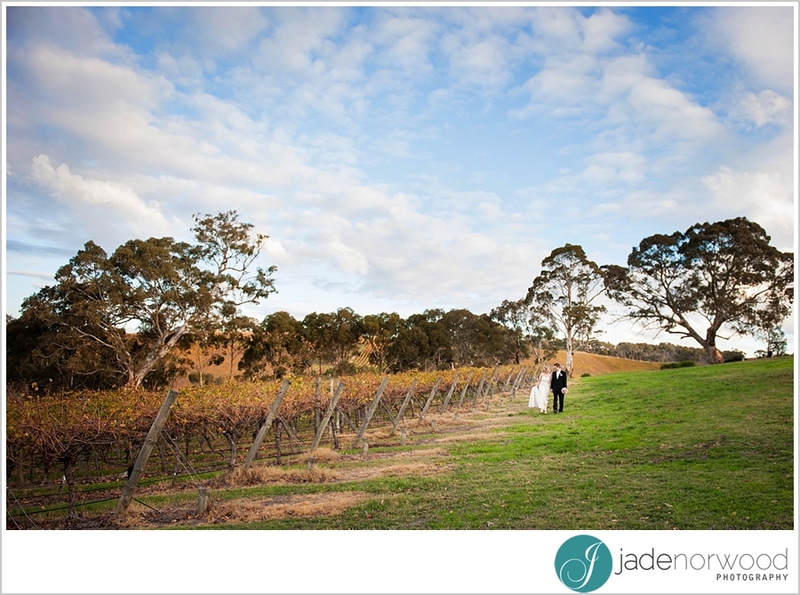 There are so many opportunities for winery weddings in a place like the Adelaide Hills – we are no doubt blessed with some beautiful countryside not too far from Adelaide! 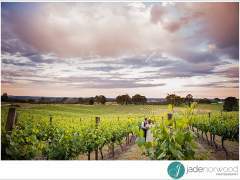 That’s not even counting the wineries in the Barossa and Clare Valley that would also love to host your winery wedding – the question is; how are you going to decide! 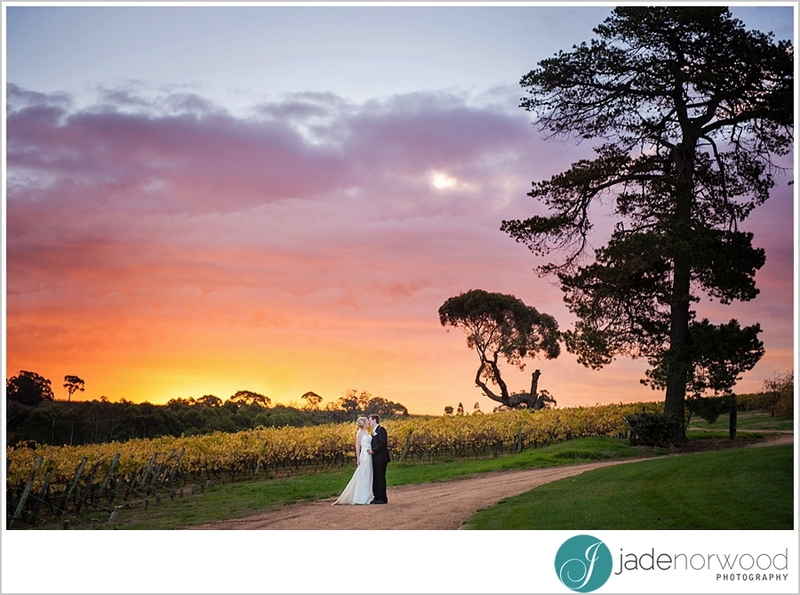 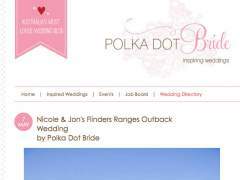 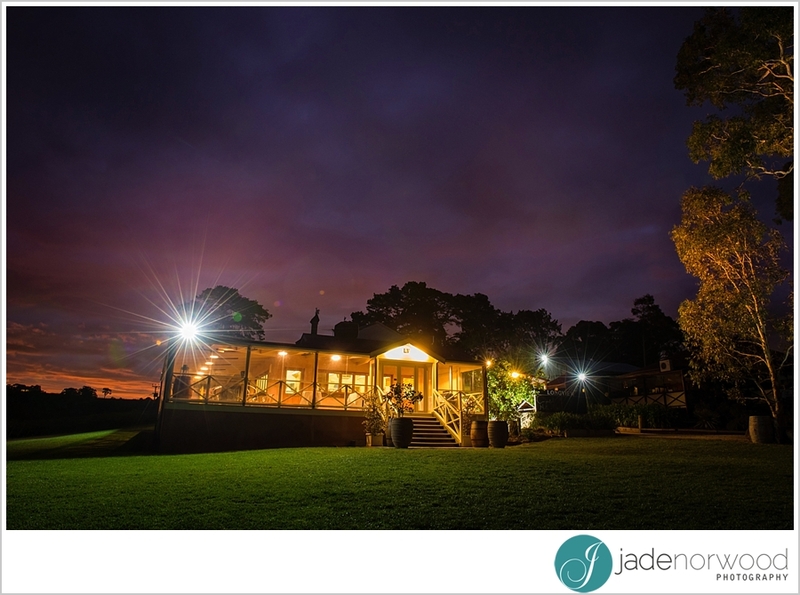 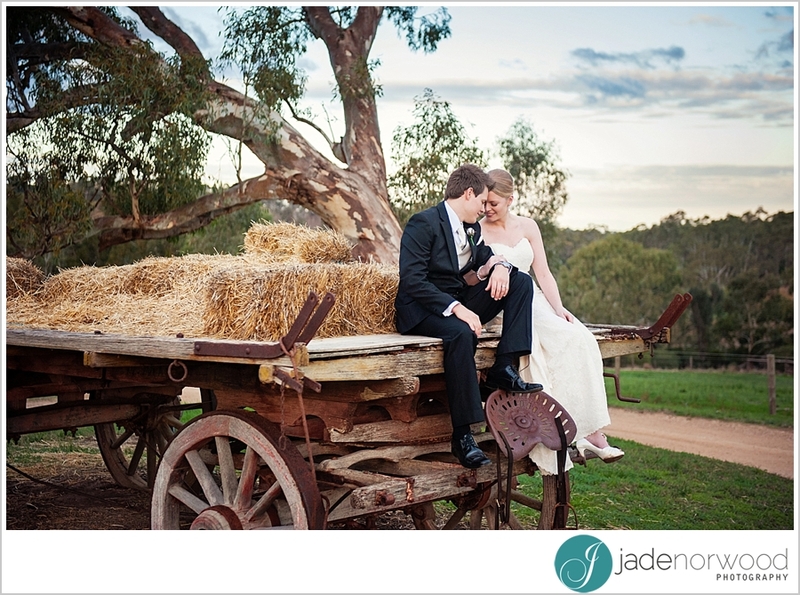 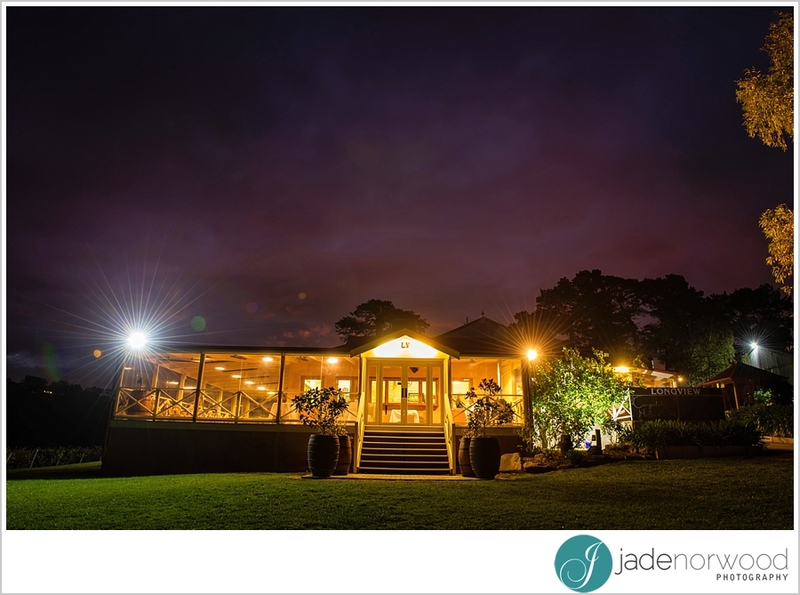 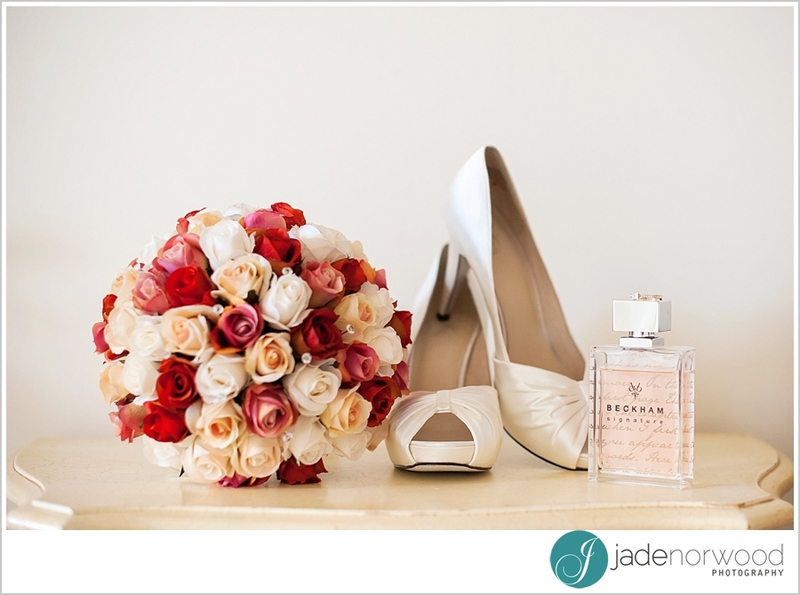 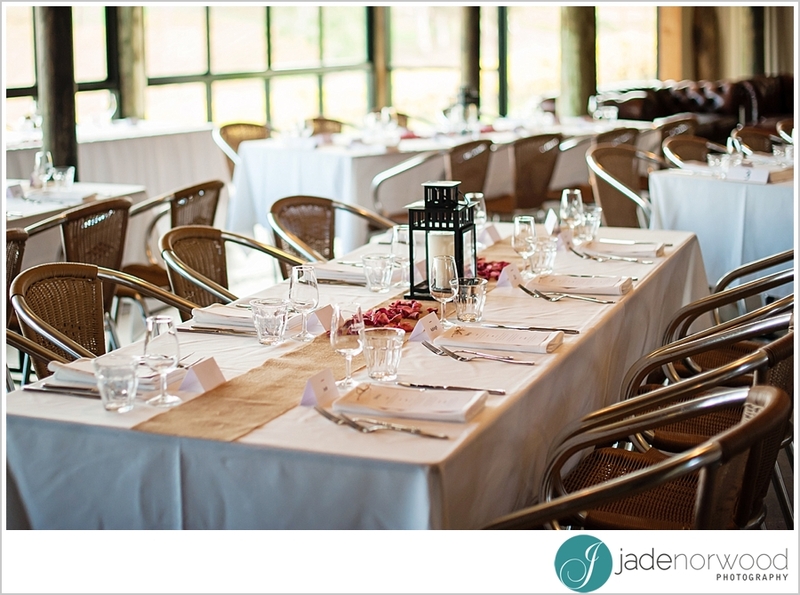 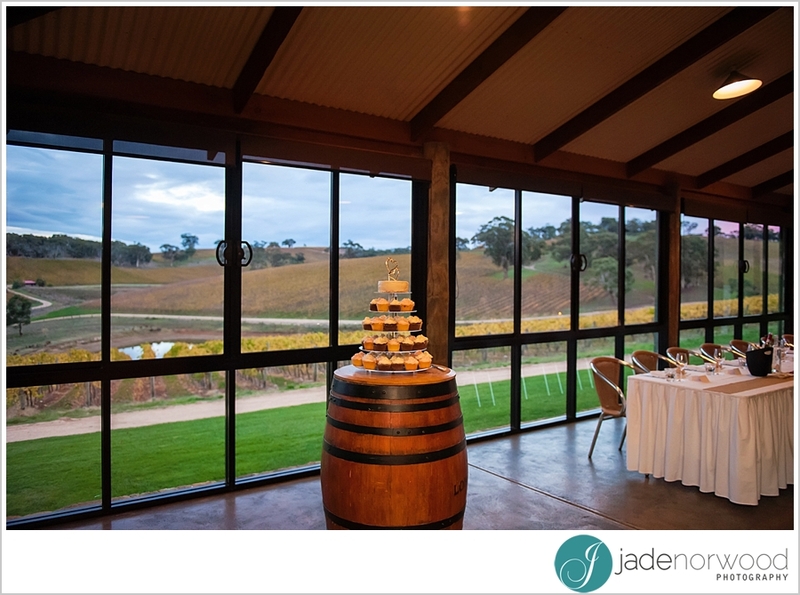 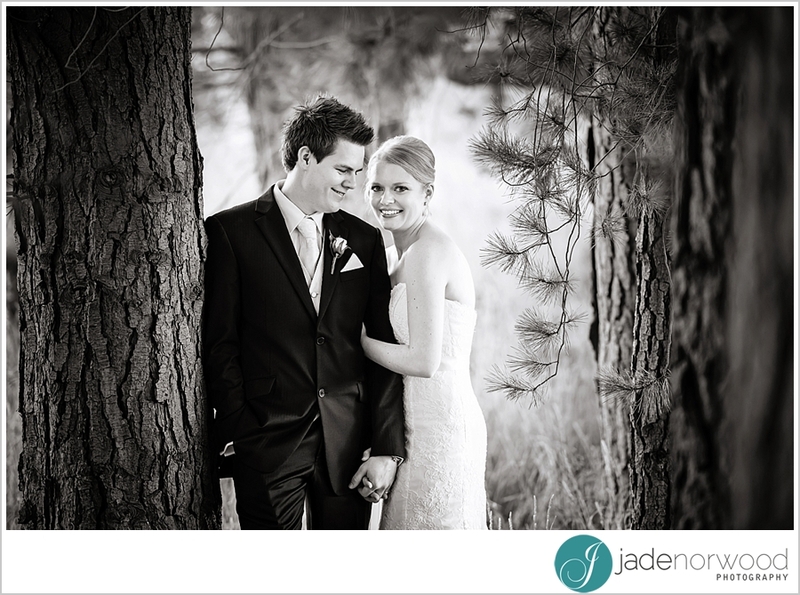 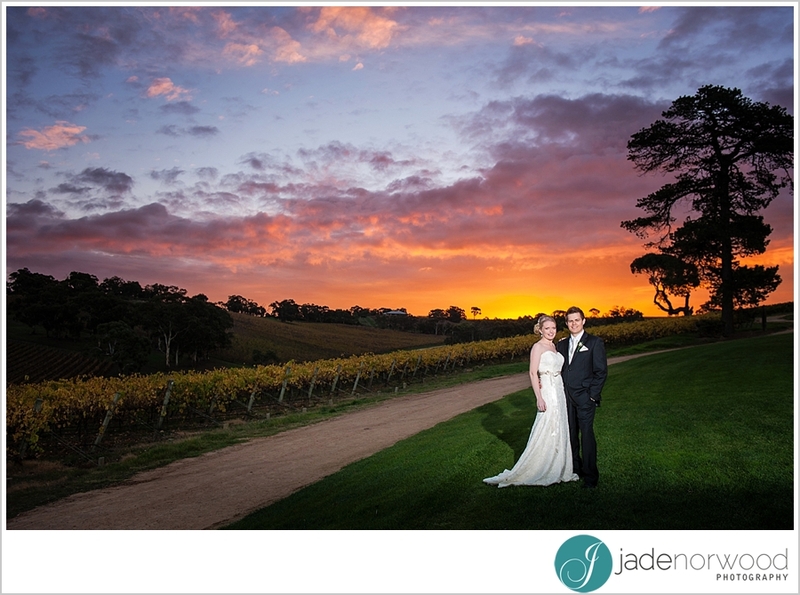 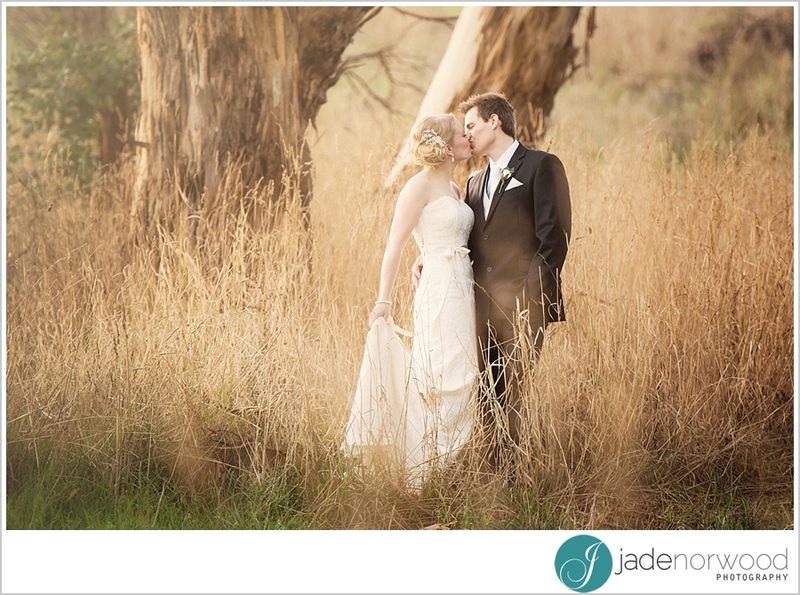 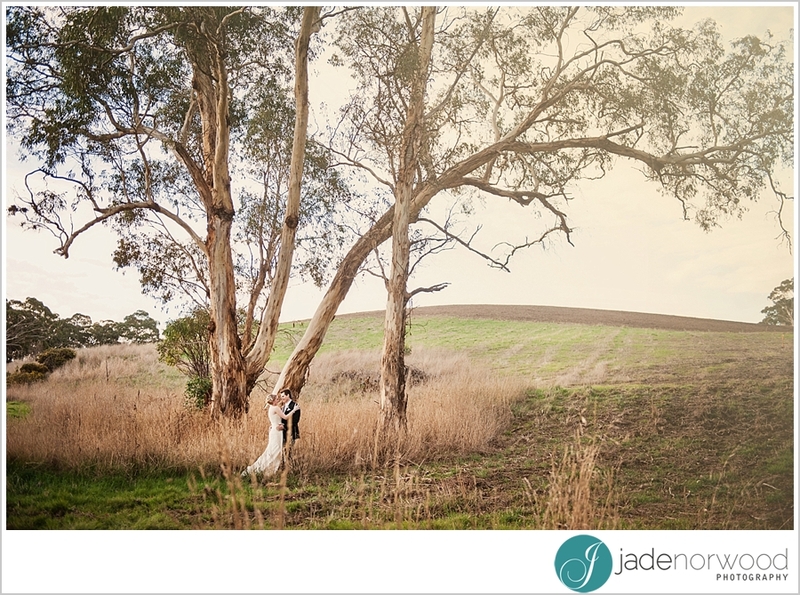 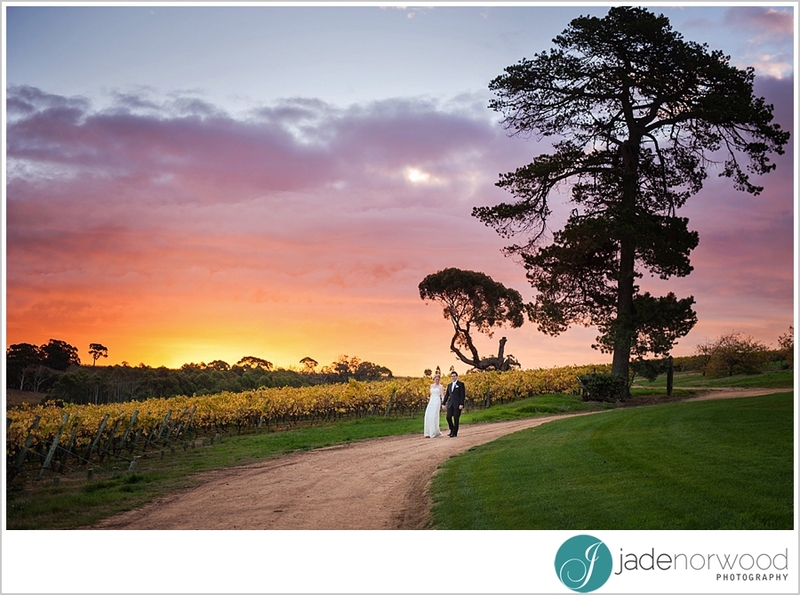 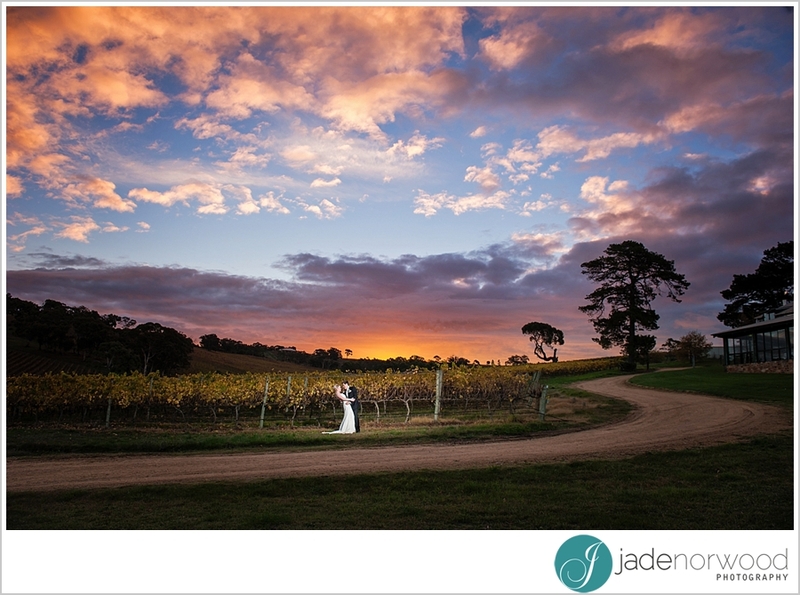 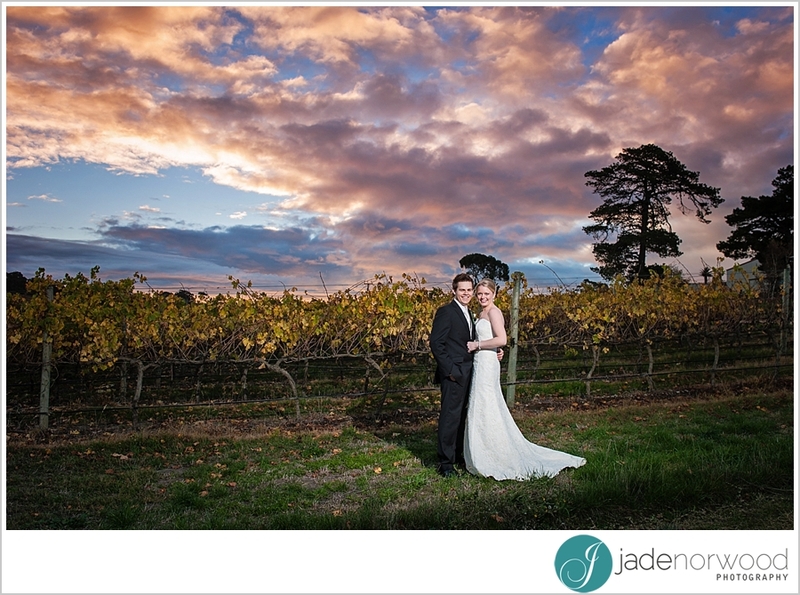 Enjoy some of the amazing surrounds of Longview from Holly and Chris’s wedding photographed by Jade in May for her photographer friend Melanie. 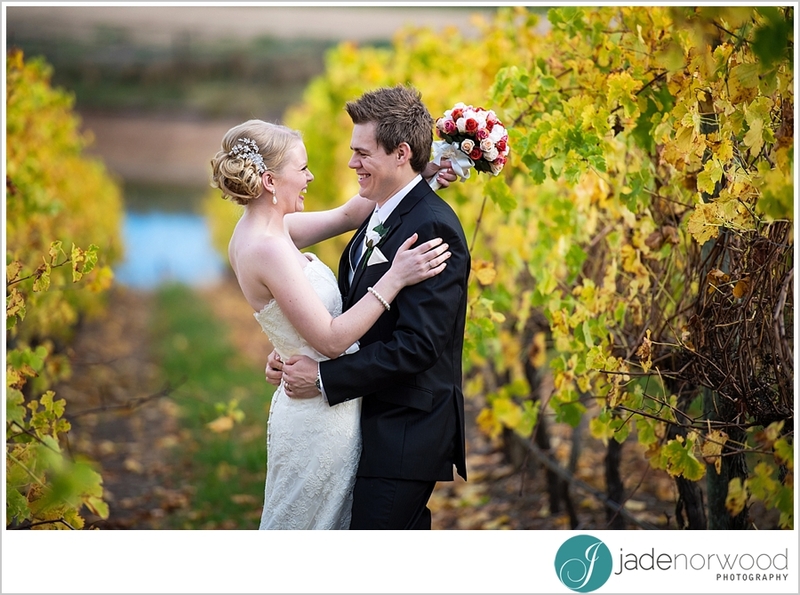 My fiance and I have looked at your work and are interested in some more information such as pricing and whats included etc. 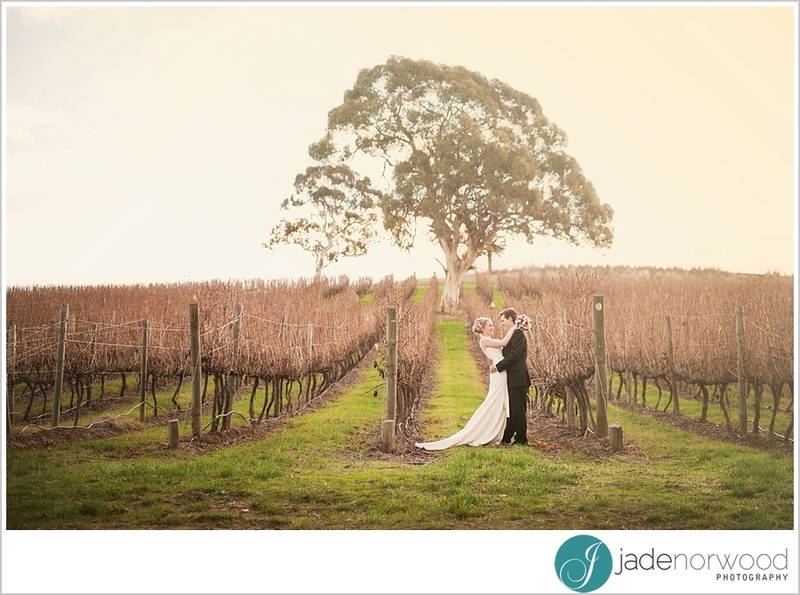 we are having our wedding at longview winery on the 10th October 2015 if you are available please send some information through.